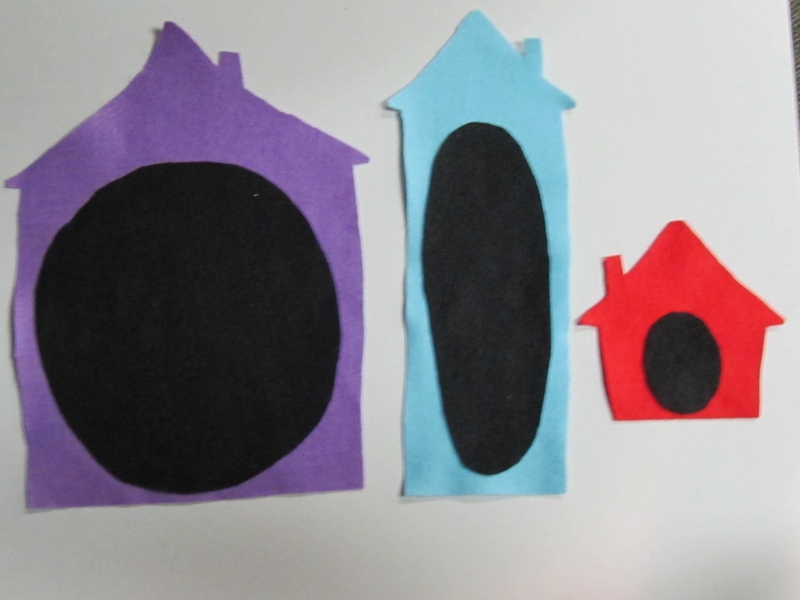 This story fits a variety of different themes: colors, size, birds, homes, opposites…you name it! The book is actually an excellect non-fiction read aloud. I stumbled across it the other day while I was browsing the 510s. Anyway, inspired by Storytime Katie’s adorable 5 little owls last week I just had to adapt it for Flannel Friday. It’s a pretty simple story: Little Birdie is looking for a new home. His friends, Blue and Big Pinky, (I changed the names) offer to help him with his house hunting. I think this makes an excellent interactive story, especially in flannel form. As we go from house to house, I ask the kids to describe each one. Then I ask if they think Birdie would want to live there. I also ask if someone else might like it if Birdie doesn’t. I decided to have the houses match the colors of each bird to add that extra element of visual matching. 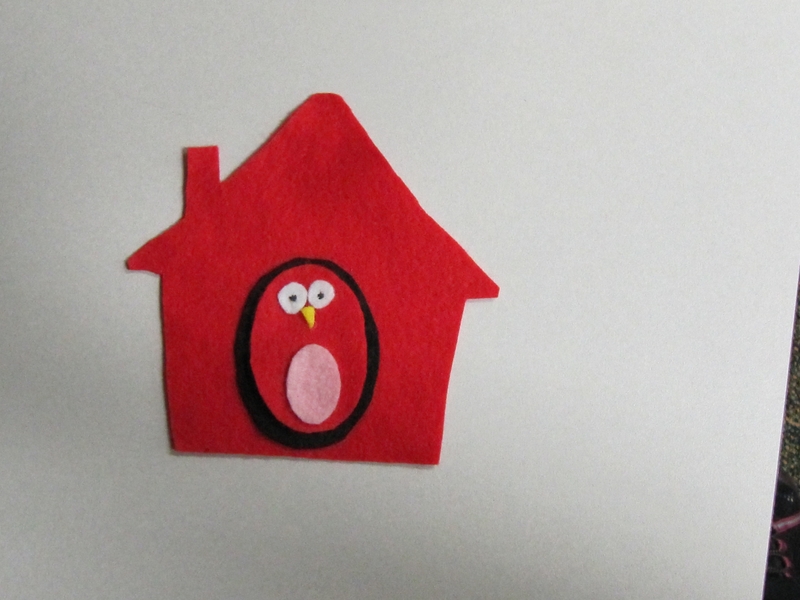 The first house is much too big and wide for Birdie. But it’s just perfect for Big Pinky! But it’s just perfect for Blue! Finally they find a little red house! 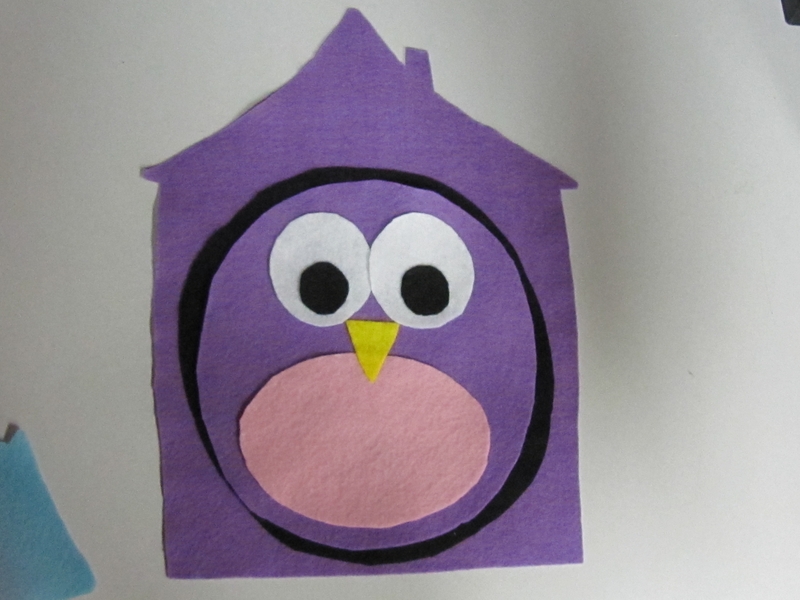 “It’s perfect!” squeals Birdy, “I’ll take it.” All 3 friends are happy in their new cozy new homes. Best of all, now that they are neighbors, they can play together as often as they like! As you can see from the cover, there are actually 5 birds in the story. I thought this seemed a little long for a flannel board, so I cut it down to 3. I could always add more birds in the future. I was also thinking this would make a good Apron story. In this case I would put the birds on me, and make flying motions with my arms as the birds fly from one house to the next. I don’t think we have an apron right now, so I may have to look into purchasing one. I have templates, but I did end up altering the flannel pieces a bit. I am not sure I should post them, lest some one use them and realize halfway through that they’re all wonky (…and then end up cursing my name). Believe me when I say, I’m no artist…if I can do it, you can too! This is SO cute — I love it! I’ve also never seen this book before, but 50% of the libraries in my 85 library system also have this shelved in math so your library is not alone. Love this!!! Such nice clean visuals and a super story to tell with flannels. I can’t wait to make this one! 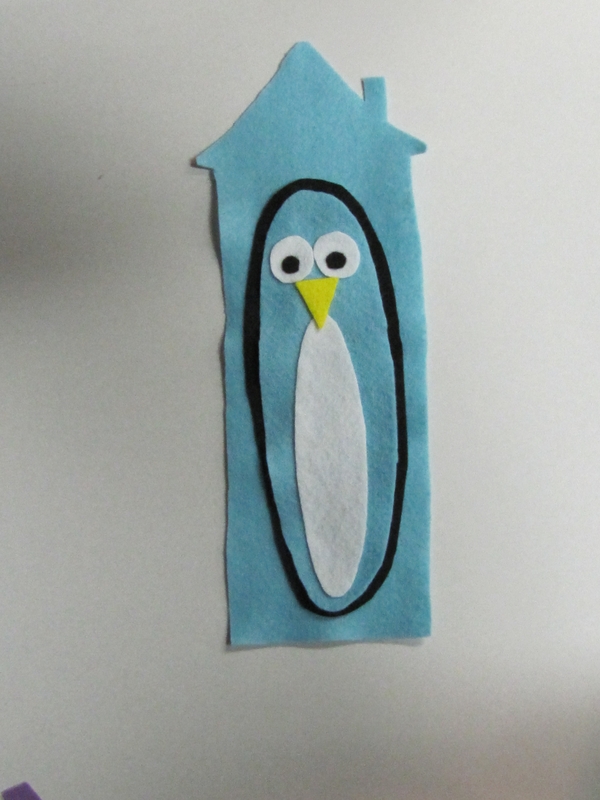 My colleague is working on a Birds storytime pack right now, this is definitely going in it! Really nice! We have this book and I prefer your flannel adaptation! In terms of cataloging, I can sort of see it in the 510s if your library puts the whole Stuart Murphy Math Starts collection there. But the whole series is in picture books at my library. Weird! Well, if it were in my collection, I’d probably move it to the picture book section, but I know not everybody has control over their cataloging. Good find though! Love your birds! They are so cute. Why is this book in the 510s (just because of the shapes)? We don’t have it/I’ve never seen it, so I was just wondering if it is really teaching all that much about math. well, that’s the $60,000 question. i had the exact same response when i found it back there. so has every other librarian i showed it to. it really has very little to do with math. 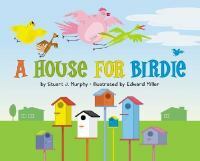 http://www.amazon.com/House-Birdie-MathStart-1/dp/0060523530/ref=sr_1_1?s=books&ie=UTF8&qid=1308332267&sr=1-1 here’s the listing on amazon. I guess was published in a series called MathStart. This volume is used to teach “understanding capacity”. If you ask me, that’s kinda 1) over thinking it; and 2) a bit of a stretch. However they also say “over 1.5m copies sold”. so they must be doing something right. I guess marketing the book to schools is the way to make a ton of $. anyway, i guess i will be trolling the math section to see if there are more hidden gems for flannels and storytimes. It’s one of those books that cleverly teaches your child mathematical concepts in the context of a well written story. It’s a very simple math concept, but it is something that needs to be taught/learnt! 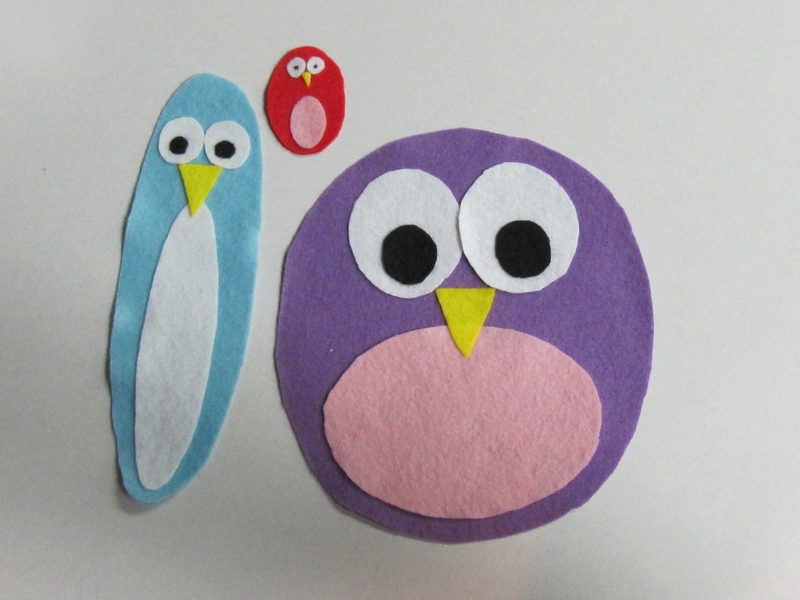 Thanks sooo much for the idea, though, it’s perfect for my owl storytime!